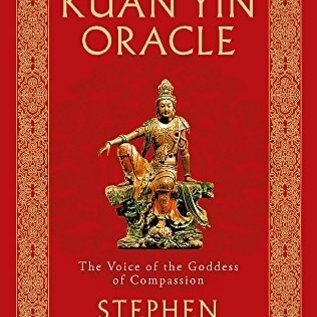 Kuan Yin, the Compassionate One or literally 'the one who sees and hears the cries of the world' is the principal goddess in the eastern firmament. She is centuries older than the Christian Virgin Mary, but not unconnected with her in that in most illustrations she holds a rosary, suggesting purification of the cycle of birth and death, and a willow branch, a symbol of Buddhist virtues. Kuan Yin's image can be found wherever there are Chinese or Japanese speaking people in the world - in homes, restaurants, workplaces, small urban temples, Buddhist, Taoist and Shinto shrines - and the ritual of consulting her has brought solace, hope and insight to countless people. It continues to be an integral part of the lives of tens of millions of people throughout the East today. 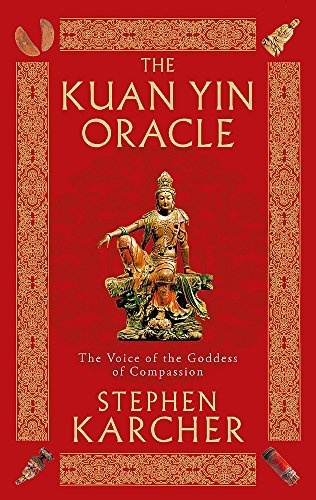 Stephen Karcher's interpretation of this ancient text presents 'The 100 Poems of the Goddess', to be as relevant today as they were 1000 years ago, leading the reader to answers to specific questions about family, professional success, travel, health and love.